Student and other user-related funds provide approximately 65% of our annual budget. Contributions from churches, individuals, and businesses provide the remainder. To support this important work financially, you may provide a tax-deductible donation. Tell us more about why you are donating, we are so grateful! All contributions are immensely helpful and appreciated! For questions regarding current needs and contribution opportunities, please contact the SMBI office at 717-485-4341. Choose Amazon smile while shopping on Amazon – The AmazonSmile Foundation will donate 0.5% of the purchase price from your eligible AmazonSmile purchases. The purchase price is the amount paid for the item minus any rebates and excluding shipping & handling, gift-wrapping fees, taxes, or service charges. 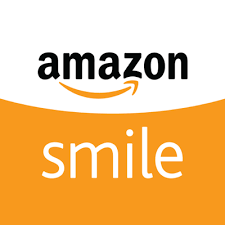 As you see, at smile.amazon.com you can choose a charity. That charity then gets a donation based on how much you spend while shopping.